Accessorizing with unique pieces of jewelry is one of the best ways to make a look your own. 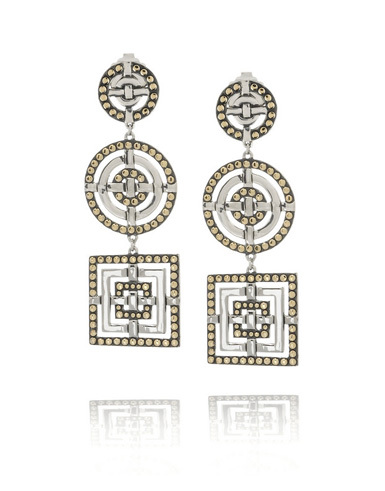 One major trend this season in jewelry is geometric shapes. 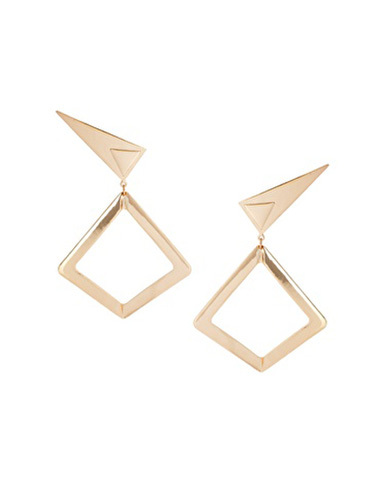 From necklaces to rings, geometric shapes are taking form everywhere. Our favorite take on this trend, however, is the powerful effect such simple shapes have when stacked together in a drop earring. The end result is something so chic and elegant but with a sharp edge. 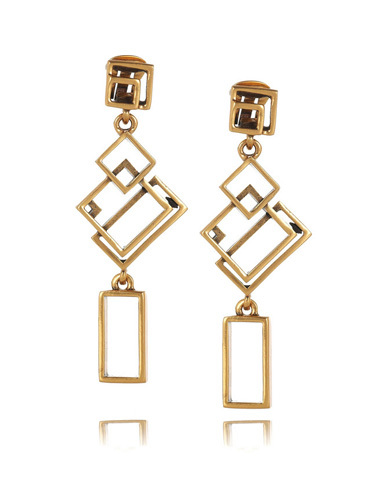 Here are our picks for Season's Best: Geometric Drop Earrings!